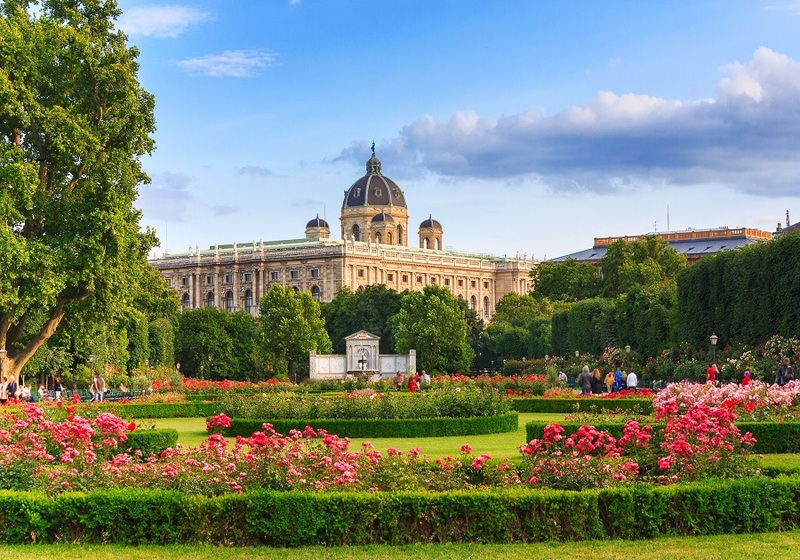 Cruise along the waters of the Danube, the heart and soul of Central Europe. View spectacular monasteries and elegant cities that have inspired composers and writers for centuries! 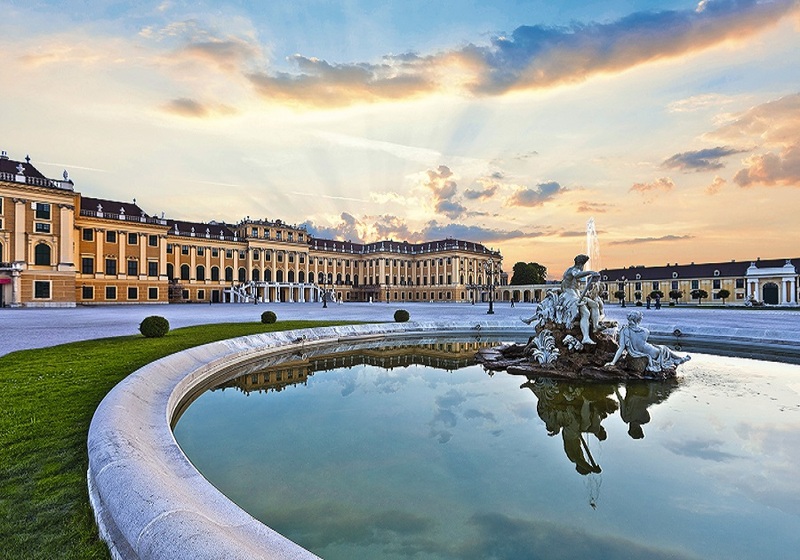 This phenomenal 8-day river cruise begins in Vienna, the capital city of Austria. 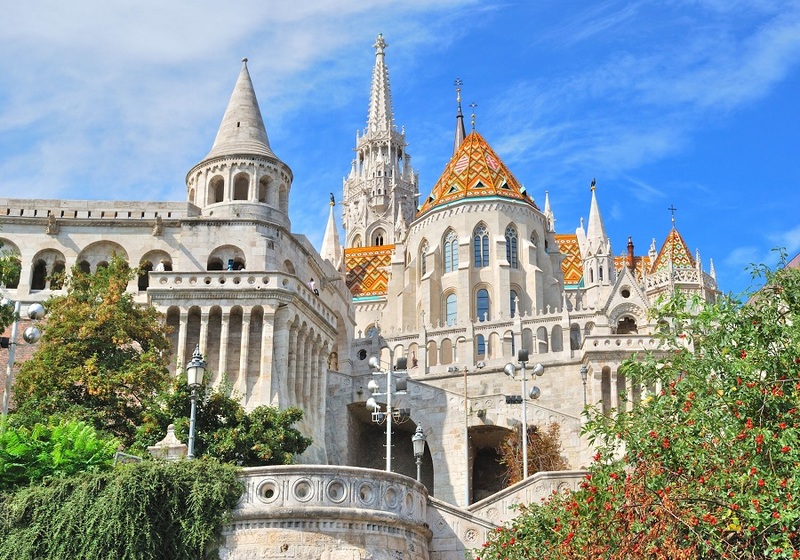 Perhaps you will want to see the imperial architecture and roam the local coffee shops before boarding and sail towards Budapest, the Hungarian metropolis also known as the “Queen of the Danube”. This city has flamboyant baroque and neoclassical architecture and is blessed with an abundance of hot springs. Your river cruise will also take you to Mohacs, a quaint port side town of the Danube River. In Belgrade, enjoy the magnificent landscape that is carved where the Sava and Danube Rivers meet. Here you have a chance to visit Knez Mihailova, a lively and popular pedestrian-only square in the city centre. You will also be able to find museums that tell cultural, religious, and military stories of the country. Continue to the city of Giurgiu, located in southern Romania which is in proximity to the country’s capital, Bucharest. 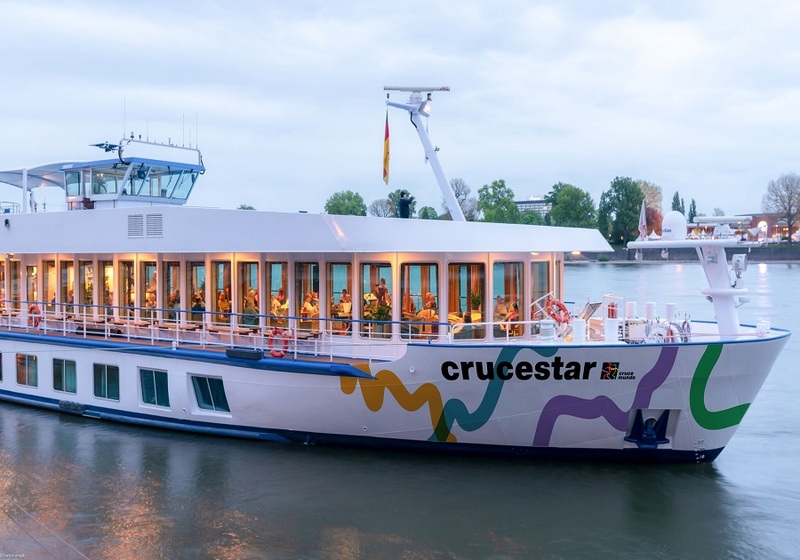 At last, your river cruise journey will end in Fetesti, located on a beautiful stretch of the Danube. *Please note depending on the departure date the itinerary can be reversed.